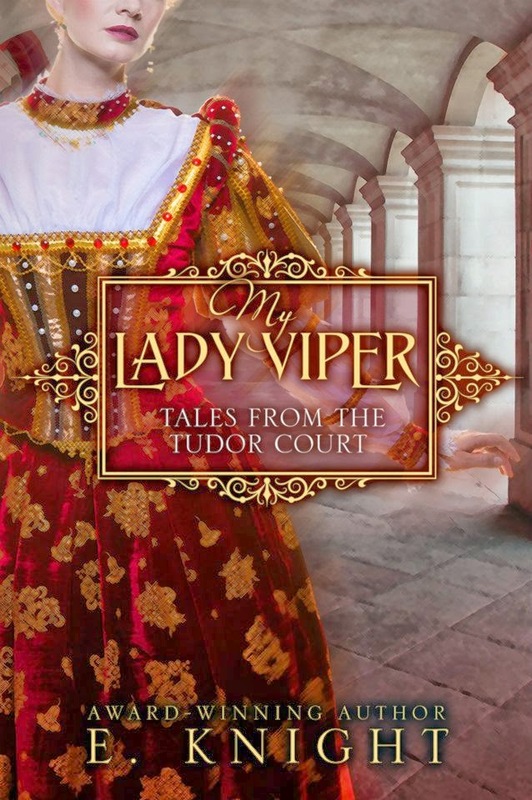 Welcome back to History Undressed, guest author, Renee Vincent! 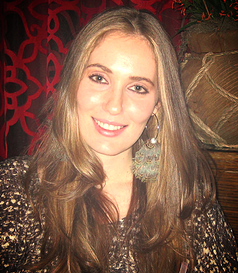 She writes amazing Irish historical romance! Today she's here to share a bit about her books with you all! And a hot deal!!! 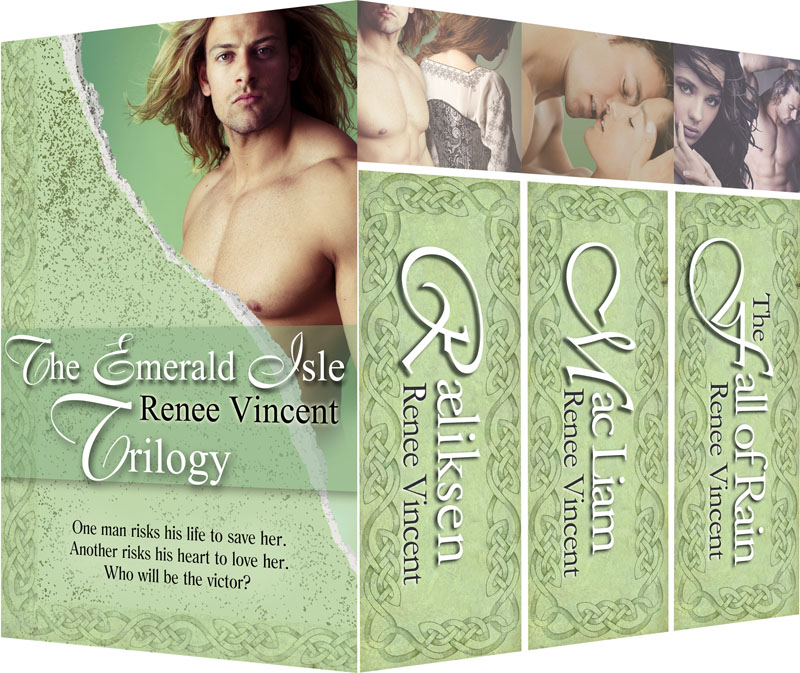 Be sure to enter the Rafflecopter--Renee is giving away 5 books to 5 readers! Thank you so much Eliza Knight and History Undressed for having me today. It’s such an immense pleasure to be here and share with your readers my great news. As you all may know, Monday was the feast day of St. Patrick. But what you may not have realized about the world renowned holiday is that it’s also the release day of my Emerald Isle Trilogy BoxedSet! Pretty cool, huh? What makes this boxed set even more special is that it contains three full-length historical romance novels for only 99 cents! And yes, it’s only offered at that price for a limited time, so in order to score this great deal, you’ll need to act fast. To give you some background on the books, I’ll first start with where it all began: Ræliksen, book one of the trilogy. 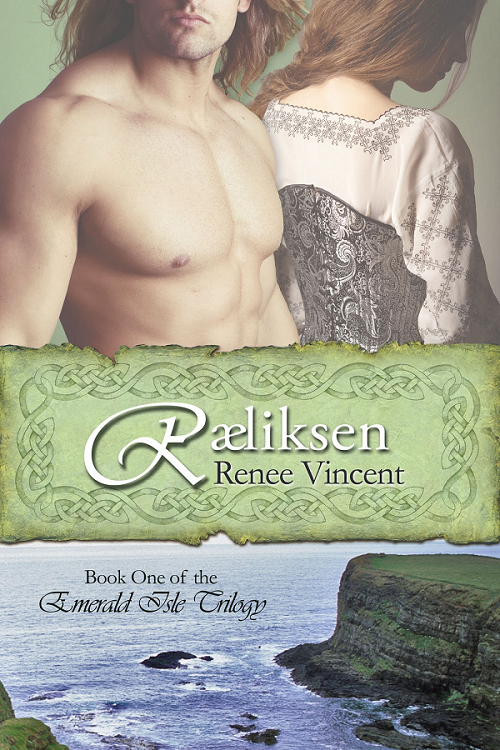 This book is about a charismatic Viking chieftain and warrior, Dægan Ræliksen, who falls in love with an Irish princess, Mara. It’s no surprise that the Irish kings of the 10th century didn’t care for the invading Northmen who took over many of their ports. But historically, they also banded together to try to rid them from their shores once and for all. Mara’s father, the king of Connacht, was one of the thirteen kings who gave thought to joining this campaign. However, his daughter falls prey to another band of Vikings set on war with the Irish. Dægan must save her from these ruthless men, while trying to win her father’s favor. Therein, lies the major conflict for book one. 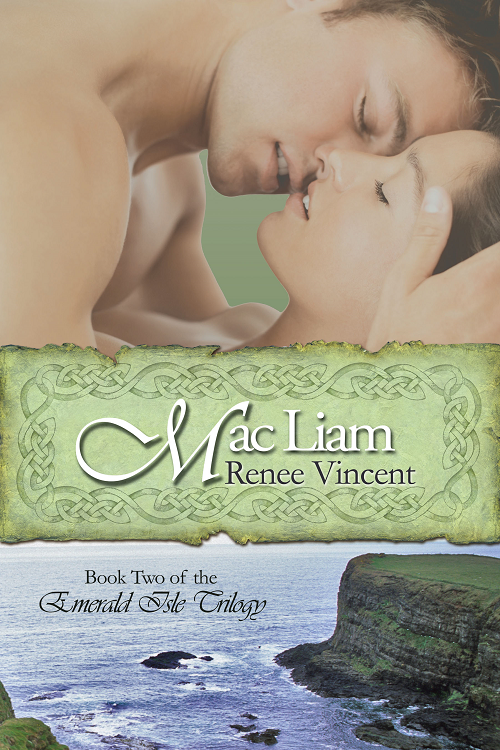 Book two, Mac Liam, is about an Irish hunter, Breandán Mac Liam, (whom we meet in the first book), and who is also in love with Mara, but from afar. She doesn’t know him as he’s just a common man. This book begins seven years after the ending of the first, and still the Irish hunter cannot rid the beautiful princess from his heart. 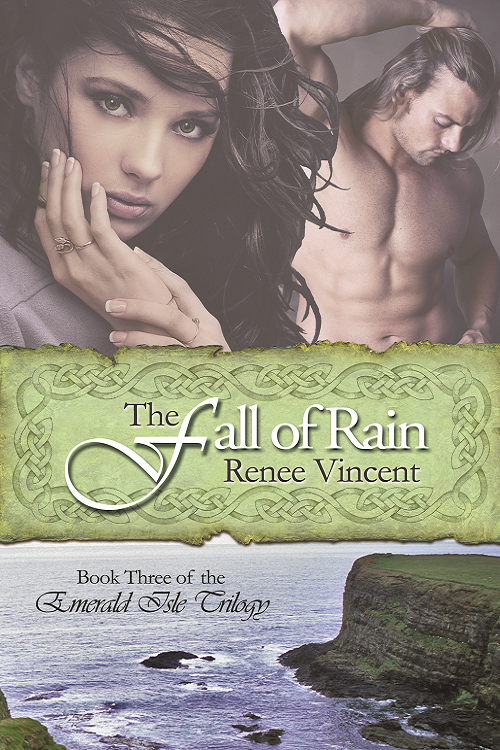 While the first two books are about two very different men who love the Connacht princess and the lengths they are willing to go to ensure her safety, the third book, The Fall of Rain, takes place in modern times when a Norse archeologist traces his Scandinavian roots back to Ireland. Not only does he unearth some very prominent artifacts from beneath his island cottage (that the reader will recognize from the first two books) but he’ll also come in contact with an American female tourist who’s on vacation. Through their encounters, she stirs up some pretty uncanny emotions for him—as if he’s known her once before. In book three, I bring the characters (and even the reader) full circle in a very unique and heartwarming fashion. Each book of this unforgettable trilogy ends with a cliff-hanger and many unexpected plot twists that continue to tangle the web of this intricate love triangle. Only in the final book, will every unknown be ultimately revealed for the best “Happy Ever After” ending of all time. It took three long years to research and write these books so dear to my heart and now they’re finally together in one boxed set. So without further ado, I present to you my blood, sweat, and tears—literally. I hope you enjoy reading them as much as I enjoyed writing them. 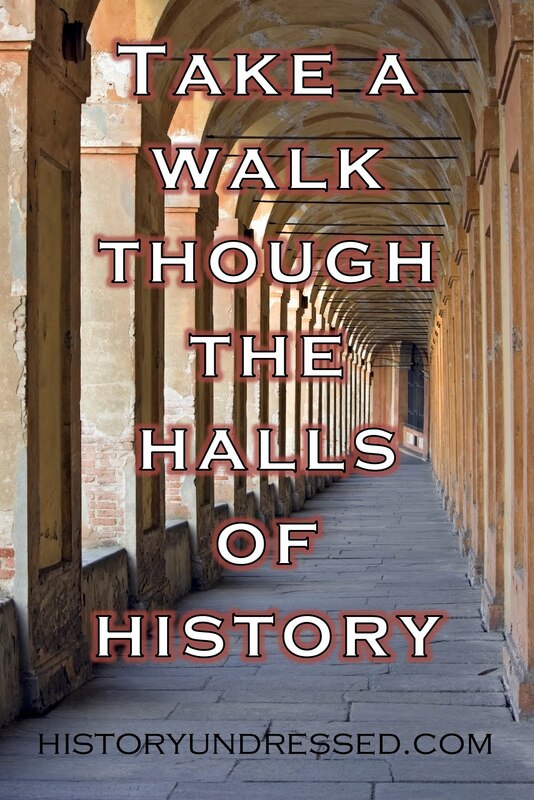 Welcome to History Undressed, guest author, Barbara Longley! She's here today to talk a bit about her writing process. Enjoy! I thought readers might be interested to see what goes into writing historical fiction, so I’ve included a picture of some of my reference books. It took me a year of reading, note-taking, research and plotting before I typed a single word of TRUE TO THE HIGHLANDER. Have I taken liberties for the sake of the story? Yep. Like kilts. Experts say kilts as we know them were not popular until the eighteenth century. 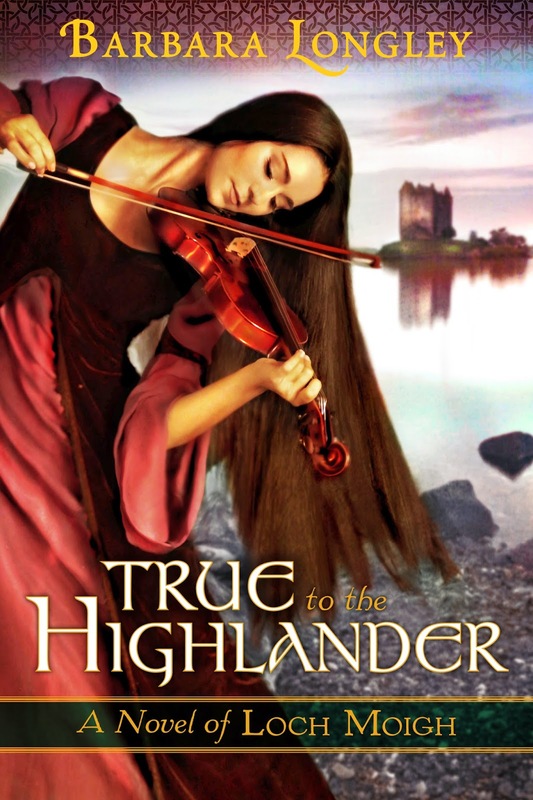 TRUE TO THE HIGHLANDER is set in 1423/1424, but I included kilts anyway. To me, a Scottish historical without kilts is like toast without butter, or coffee without cream. It’s just not . . . complete. Have I manipulated historical events and facts here and there for the sake of the story? Yep. I write fiction. However, the inspiration for the story, like the Feast of Reconciliation between the Comyn and MacKintosh clans, and their long-standing and brutal feud, are based upon well-documented historical events. Only, in the real version, a young woman was murdered by her own father (the Comyn laird), who suspected she revealed his nefarious plot to slay the MacKintosh during the feast. I just . . . changed the outcome a little. That’s what I love about writing “fiction.” We get to make stuff up, change tragic outcomes, turn them into happily-ever-afters, and save lives that would otherwise have been lost. A life hangs in the balance . 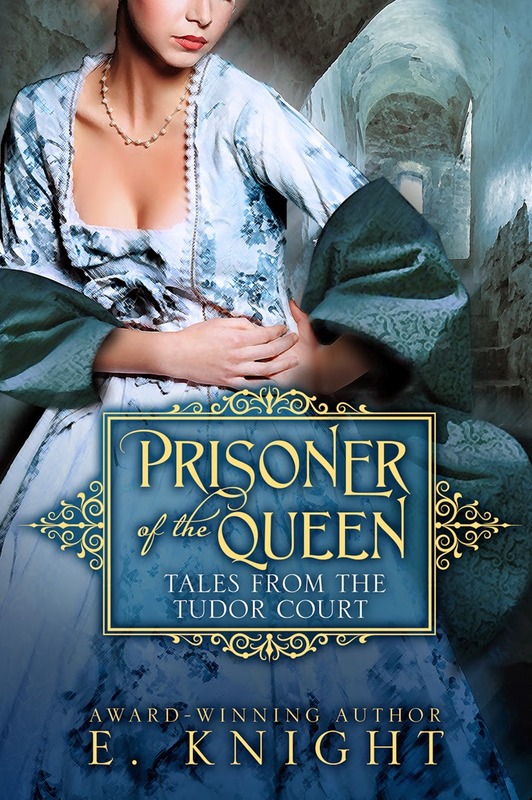 . .
A king held for ransom, a country under thumb, clans at one another’s throats. 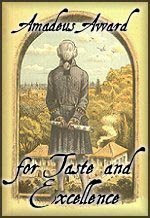 Malcolm of clan MacKintosh has enough to worry about without finding a mysterious lass sleeping on the side of his road. 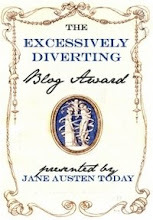 He tries to help her—in his overbearing, arrogant way—and winds up flat on his back. God’s blood, who is this woman . . . and why does she captivate him so? 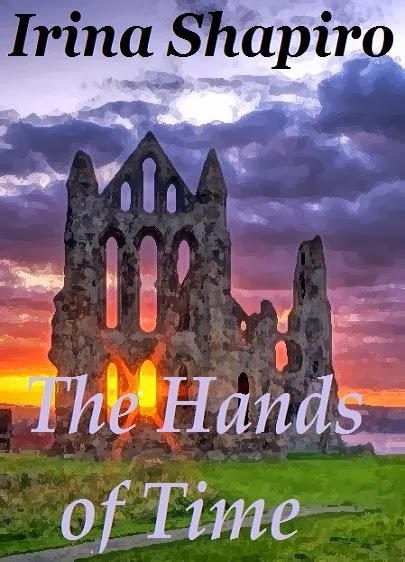 The fortune-teller said something about saving a life, then zapped Alethia Goodsky back to fifteenth-century Scotland—a land bristling with broadswords and intrigue. Alethia is no damsel in distress, though, even if brawny, blue-eyed Malcolm has sworn to protect her. With her wits and special abilities, she races to solve the gypsy’s mystery and protect those she’s come to love. The stakes climb higher and enemies close in, forcing Alethia to choose between finding her way home . . . and staying true to her Highlander. I had the pleasure of reading Nicole Dweck's debut novel, The Debt of Tamar, and it blew me away. 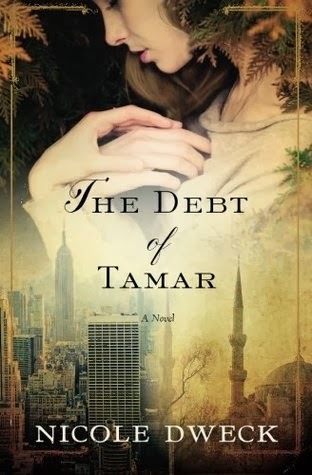 The Debt of Tamar is an emotionally riveting tale that spans several centuries and connects dozens of people together, linking them back in time. It was fascinating how chains of events exploded on each other, from the 16th century until present day. I was literally floored. Ms. Dweck, writes beautifully, with vivid and evocative descriptions. Her words flow with such talent that I was surprised this was her debut. I read this book in one day, only putting it down to take a deep breath, and walk away for a moment. The Debt of Tamar, will challenge you, it will rock you to the core, and you'll come back for more. The story opens with Jose and Reyna, both raised by Doña Antonia, and they are fleeing Portugal where they've lived all their lives. Having been raised Catholic, they find out that they are actually Jewish, and the Inquisition is murdering Jews daily. With the help of the Sultan, they flee to Istanbul where they are free to be who they were meant to be. But on the way, Jose and Reyna fall in love. And so begins a chain of events that will forever change, curse and torment the characters in the book. Jose and Reyna birth a single child, Tamar--and it is her debt (actually her family's debt) to the Sultan who falls in love with her that unleashes madness and misfortune on both their lines. The only way to break the curse is for Tamar and Murat to come together again in some other life. We watch as Tamar and Murat's lines cross, tragically, centuries from their lifetime. How those who come in contact with them are affected and how a centuries old curse is finally laid to rest--the debt is paid. 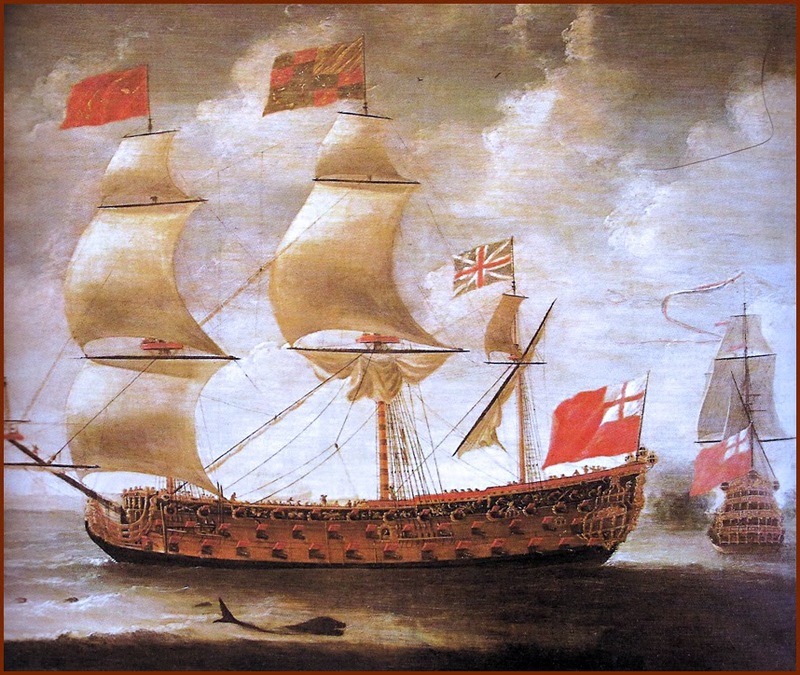 The Debt of Tamar, is fast-paced, wonderfully written, and will leave you emotionally rocked. Definitely worth a read, whether you like historical or not. Its a beautiful blend of eras and how our past, and the past of our ancestors, truly define who we are. Tissue warning! You will probably cry. Well, done, Ms. Dweck! I look forward to reading more works from you in the future! The Debt of Tamar, her debut novel, was a two-time finalist in the UK's Cinnamon Press Novel Award Competition. It has also received an honorable award mention in the category of Mainstream/Literary Fiction from Writers Digest and was the highest rated book for two weeks running on the Harper Collin's "Authonomy" website. 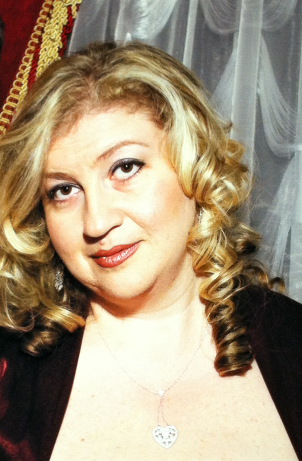 Nicole lives in New York City with her husband and son. Connect with Nicole on Goodreads.